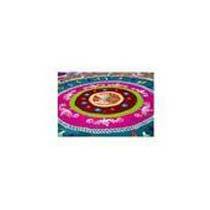 Backed by vast experience in this domain, we are regarded as the most preferred organization, bringing forth wide range of Powder Colour Rangoli for making Rangoli in different festivals. 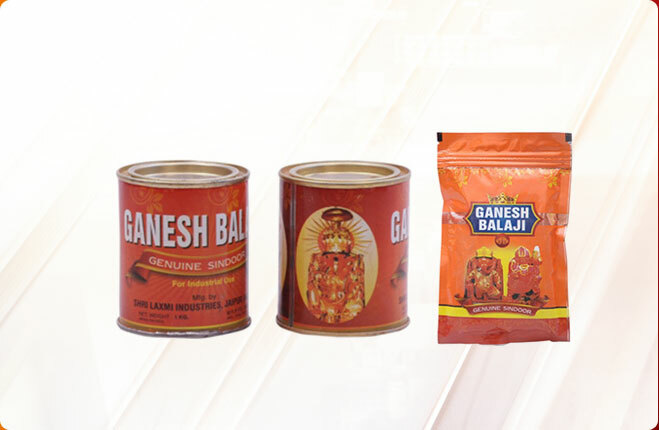 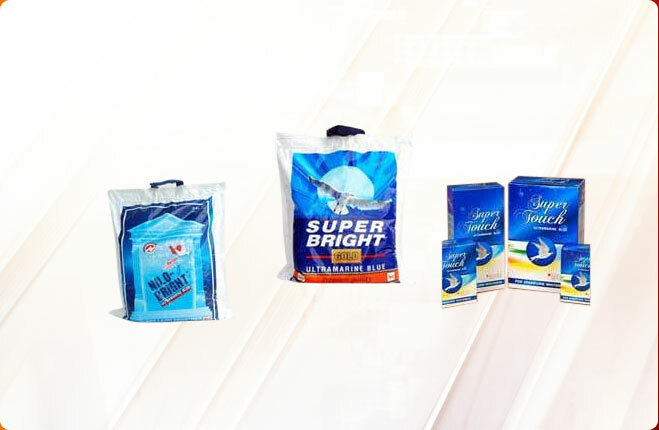 Our Rangoli Powder is processed under expert supervision using optimum quality basic materials. 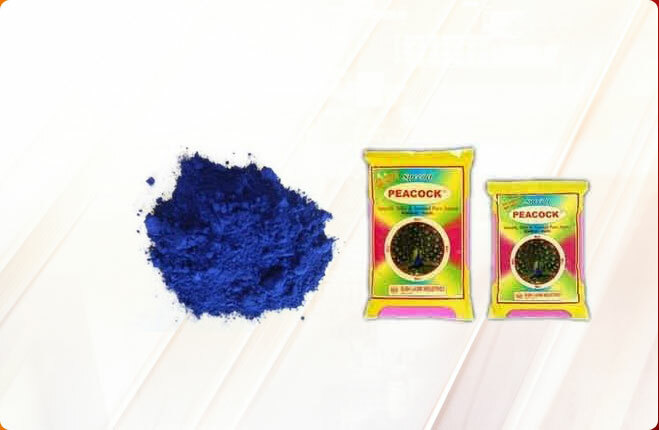 Rangoli holds a special significance in the Indian setup, so we make it more special by offering different shades of Rangoli Colours. 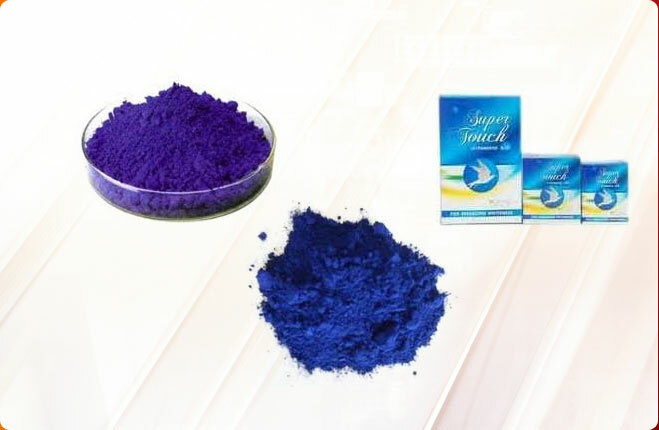 We can make available this Powder in all parts of the world majorly in West Africa, East Africa, Bangladesh, Iran & Indian Subcontinent.